The Challenge: We expect ourselves to be perfect and we get down on ourselves when we're not. 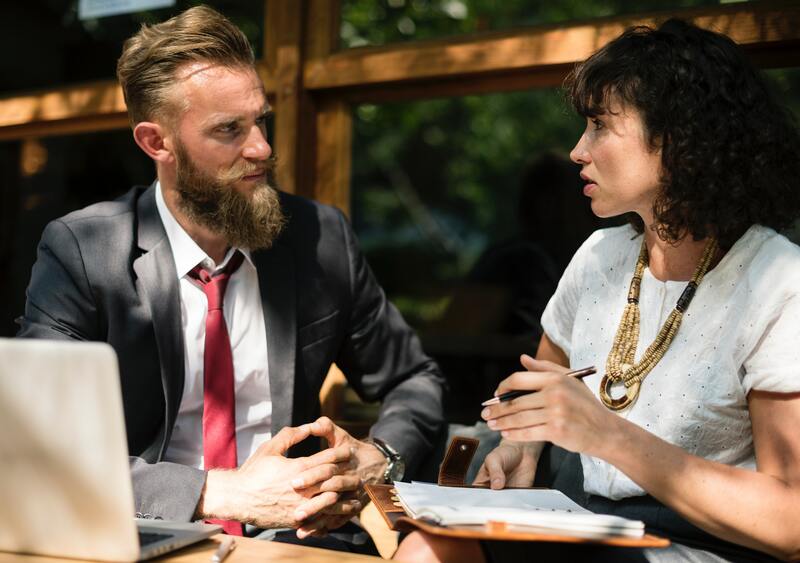 As a happiness and workplace well-being researcher, I hear these questions all the time: What’s the best way to master difficult conversations? Please enter your email below to subscribe to our blog.